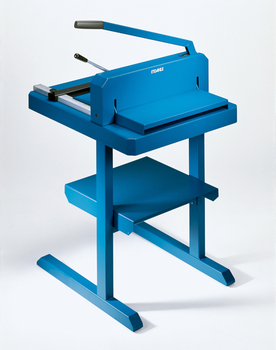 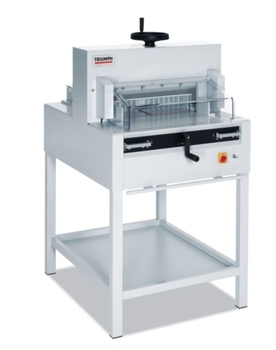 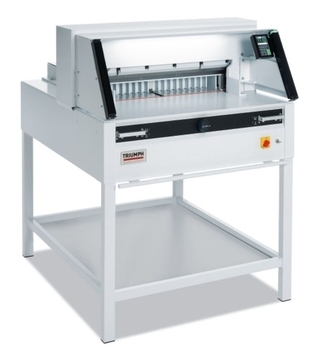 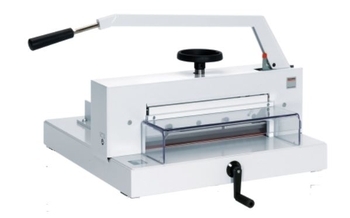 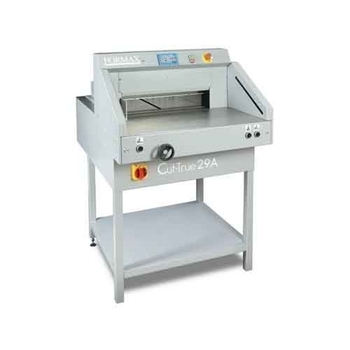 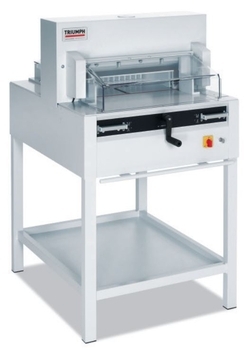 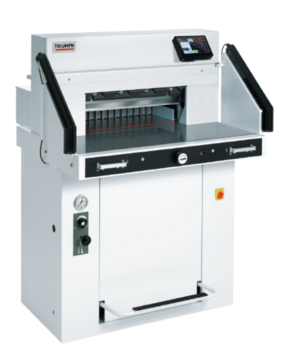 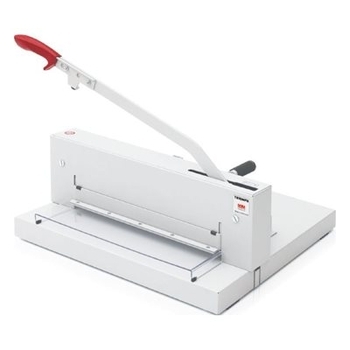 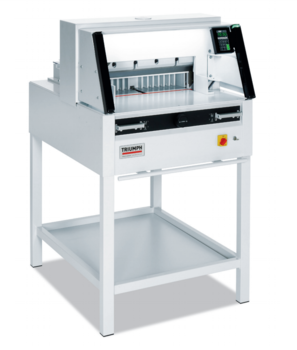 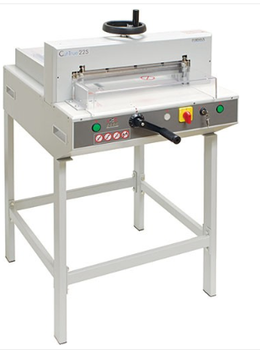 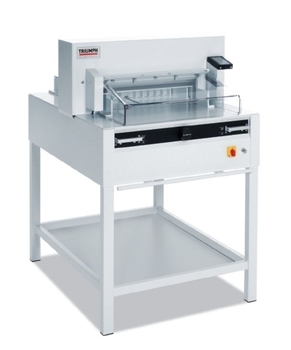 Whether you are looking for a paper cutter, letter opener, paper jogger, or an other paper handling machine, we have the machine to get your task completed in a time saving manner. 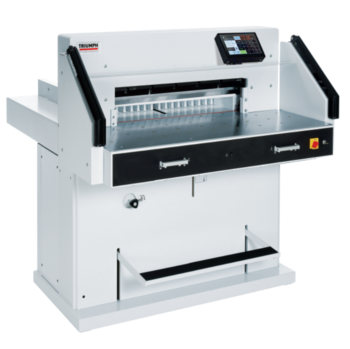 Let our expert staff help you choose between our Triumph paper cutters, Postmark letters openers, Lassco Joggers, and many other top brand office machines. 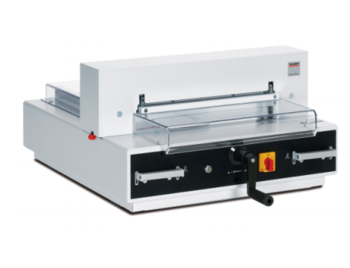 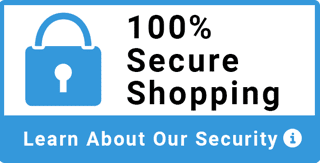 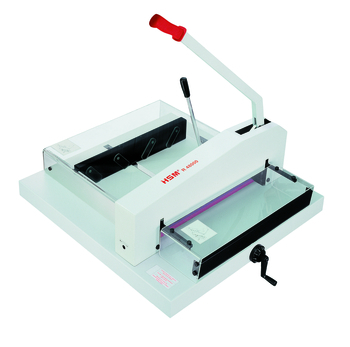 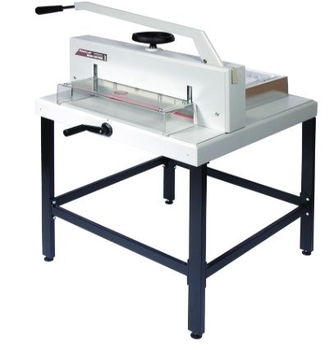 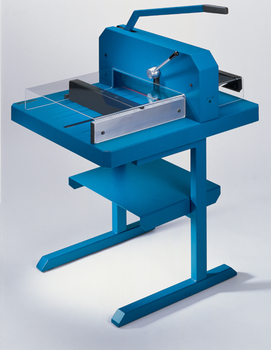 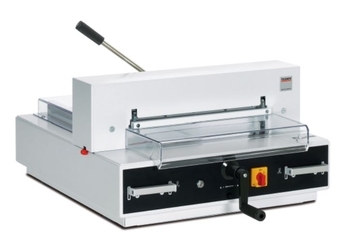 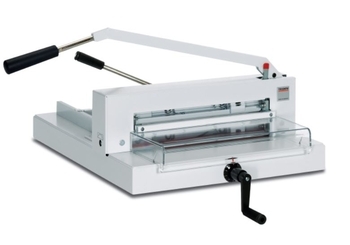 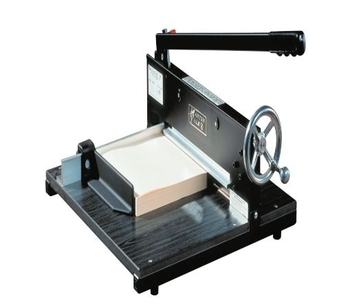 User-friendly tabletop cutter that is ideal for print shops, schools and office mailrooms. 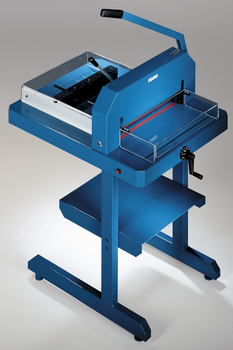 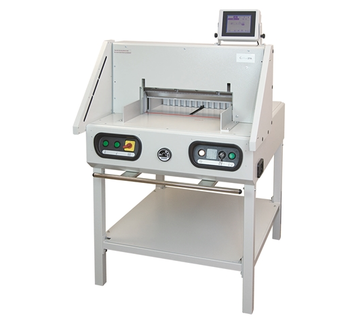 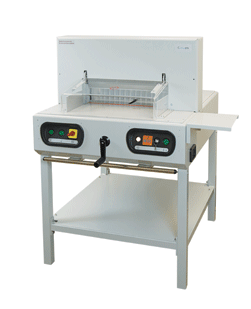 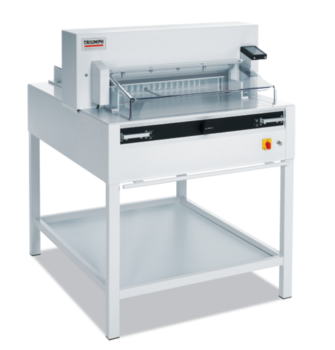 User-friendly, precision cutter that is ideal for print shops, schools and large mailrooms.